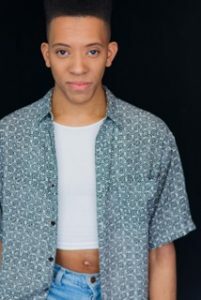 Jerome Riley Jr. is a gender non-conforming actor, singer, dancer, writer, and former nightclub performer, who is just trying to figure it out. 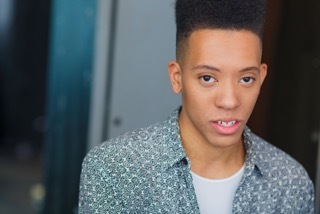 Jerome received a BFA in Musical Theatre from Columbia College Chicago. 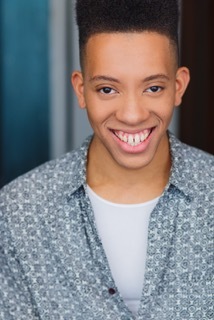 A few of Jerome’s credits include: Trevor: the Musical (Writer’s Theatre), The Scottsboro Boys (Porchlight), and Madagascar (Marriott Theatre). Jerome likes to spend their free time reading about race, class, and gender, thrifting, watching Drew Barrymore movies, and writing poetry. Jerome is thrilled to be joining the Gray Talent Group!